It is well known that his species can sense when death is coming, but Saru can also sense when it's time for some coffee. 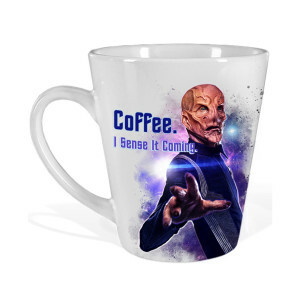 The Star Trek Discovery I Sense It Coming Mug features Mr. Saru boldly using his senses and is the perfect mug for any fan. 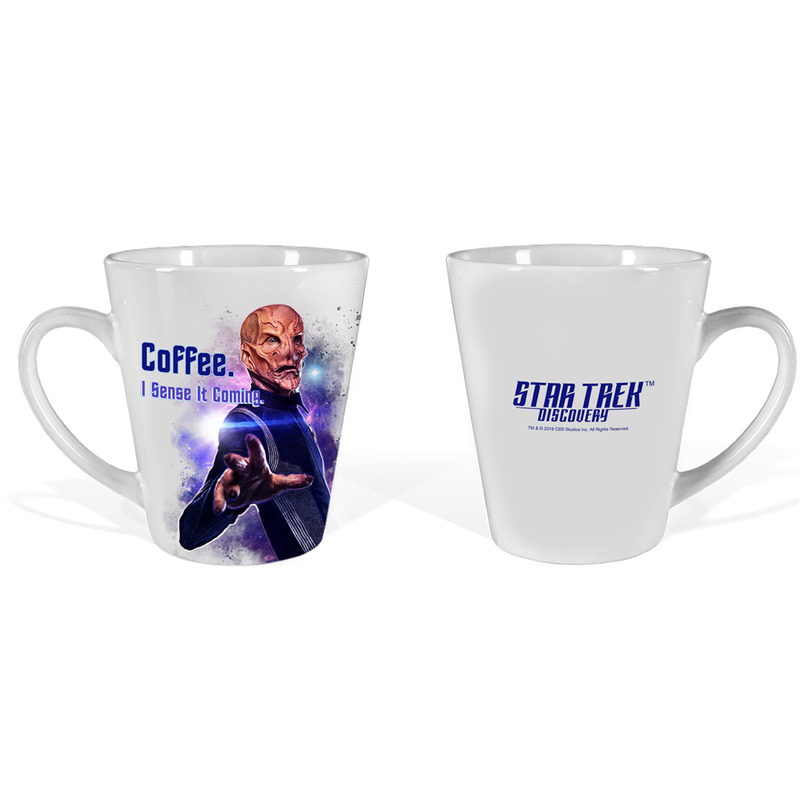 Great look and finish... it is a great size for coffees with a little more goodies poured in. We love it and use it daily. It also has great graphics on it that you will enjoy every morning.